Tampa Bay Web Designer Specializing in Small business, Start Ups or Home Based Businesses. Helping business brand and market their business with eye catching mobile freindly web sites. Mobile web browsing is not just a trend - it has actually become a necessity. With the convenience of surfing the web from a mobile device, it is becoming ever-more crucial for your business to have a mobile site. With so many different devices on the market, it’s impossible to ignore the need for responsive design. As a user switches from laptop to tablet to smartphone, their website experience should remain consistent across devices. We build engaging mobile-friendly websites that look beautiful on any mobile device. Tablets and smartphones are taking over as the primary way consumers access the internet. With more users on their smart phone accessing the internet then desk top, a mobile optimized website is critical to your website's success. If you have a website that isn't mobile-friendly, could hurting future business. Our mobile web design service helps small businesses stay ahead of their competition. 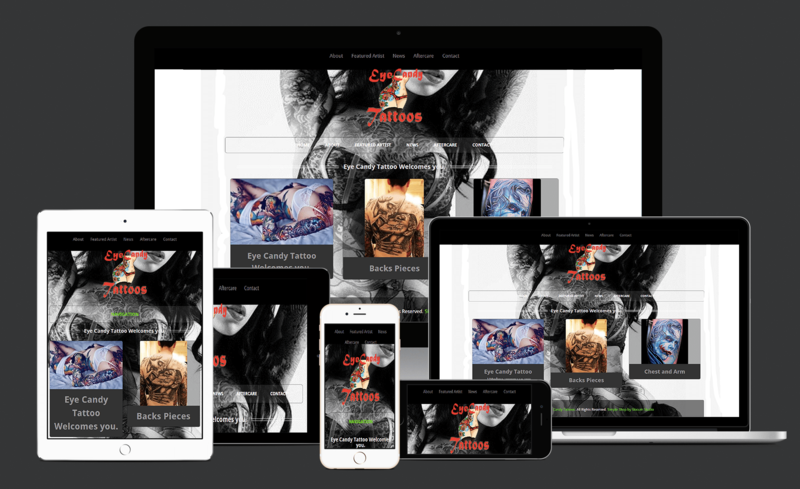 Responsive design and mobile themes are no problem. We build sites that people use everyday on every device. Let’s grab a cup of coffee and discuss your project. Copyright © 2019 Plugged In Web Design. Powered by WordPress. Theme: Spacious by ThemeGrill.